The African Development Bank has developed the SDGs Data Hub as part of its efforts to build statistical capacity in Africa and promote greater access to information for decision-making. The SDG Data Hub allows users to select SDGs and indicators of interest, generate reports, and check the progress made by each country towards achieving each goal, and/or compare progress across African countries. Several African countries have adopted the SDG Data Hub provided by the Bank through its Africa Information Highway (AIH) initiative. 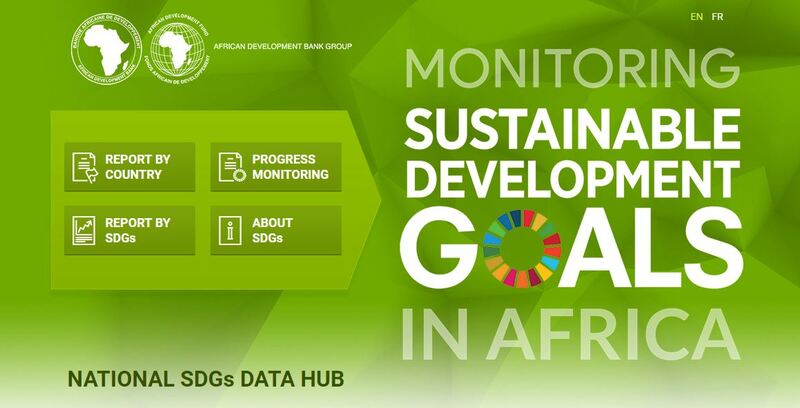 SDGs Data Hubs for all African countries are available on the AfDB’s SDGs Data Hub Platform.